1.SGS certified：Pass SGS TAPC, plasticizer, Bisphenol A, and migration of metal elements tests. 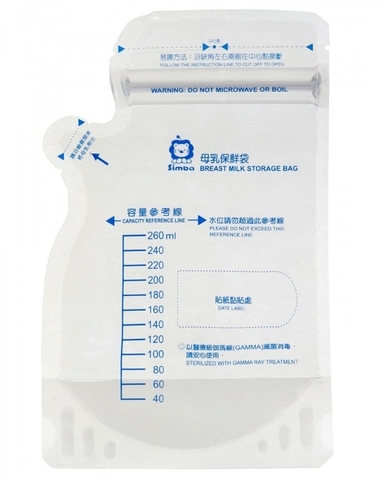 2.Hygienic：Pre-sterilized with Gamma ray sterilization. 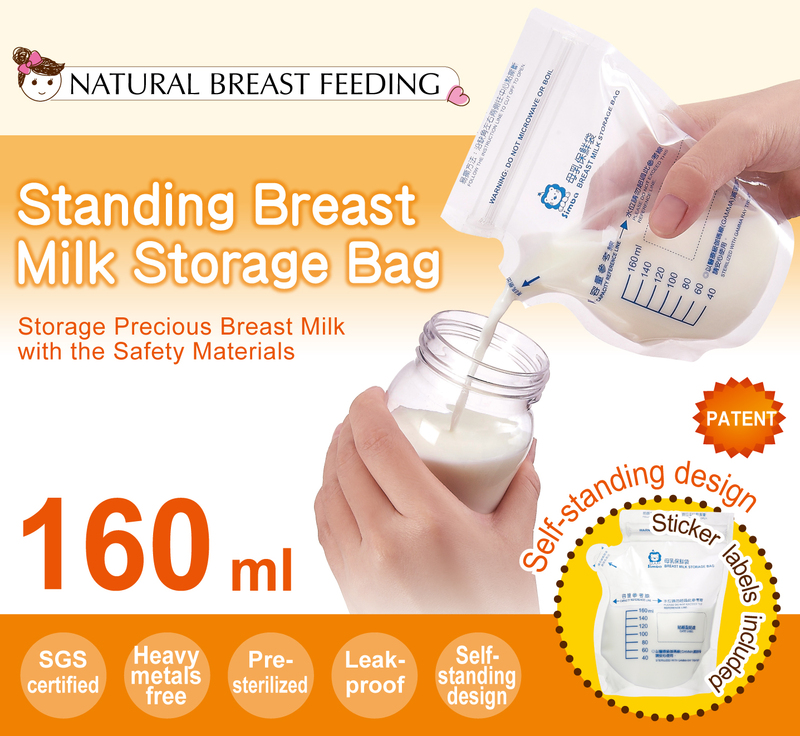 3.Patent：Patented spout ventilating stripes, enable fluent milk flow and prevent clung spout. 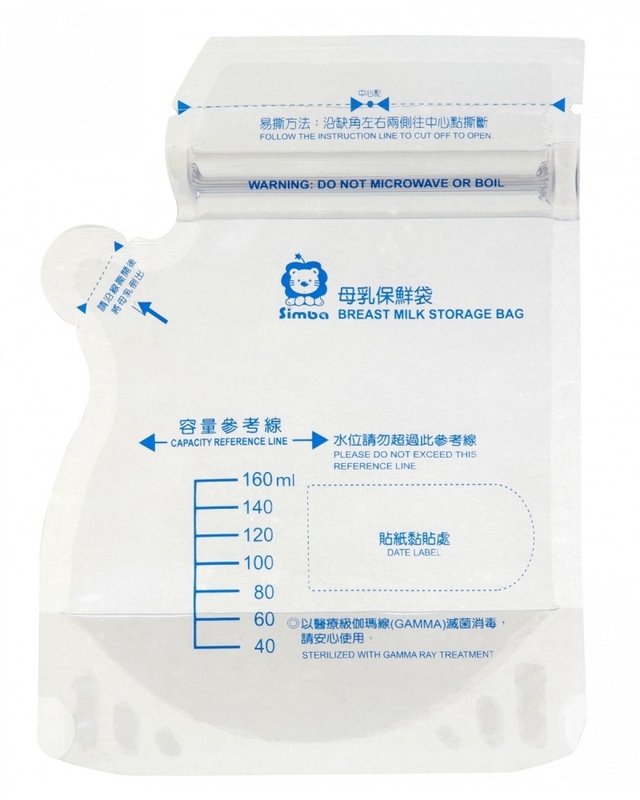 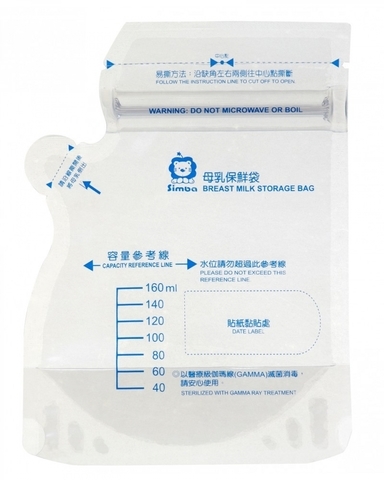 4.Leak-proof：Double zipper seal for no leaks or spills. 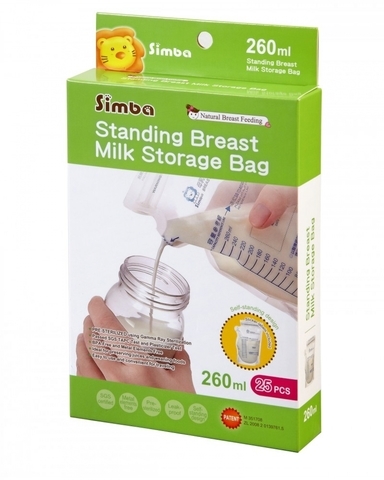 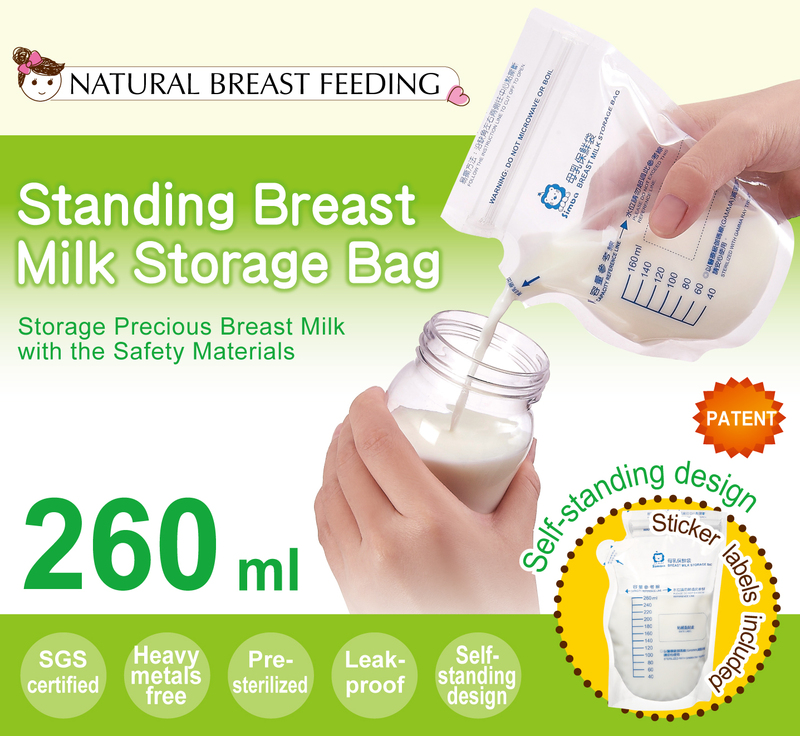 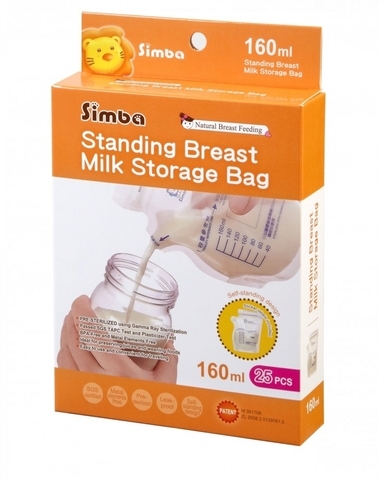 prevents contamination during milk transfer and easy to use. 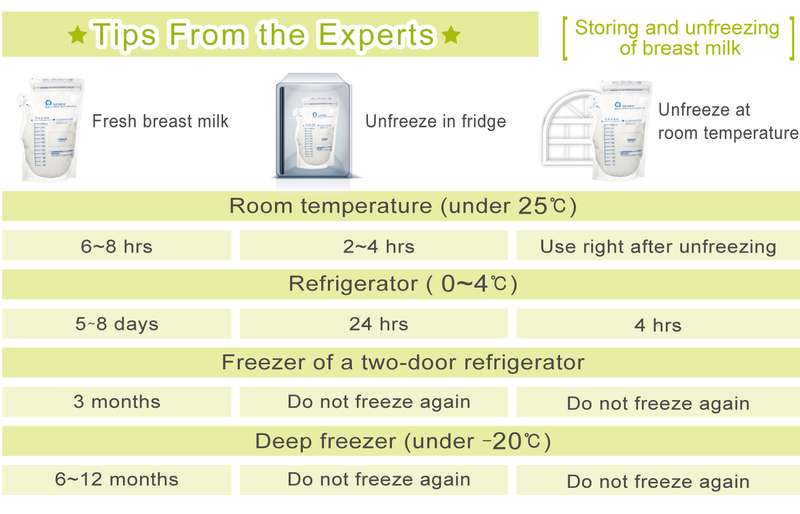 6.Less Space：Takes up less space in your refrigerator or freezer. 7.Multifunctional：Ideal for preserving juices and weaning foods. 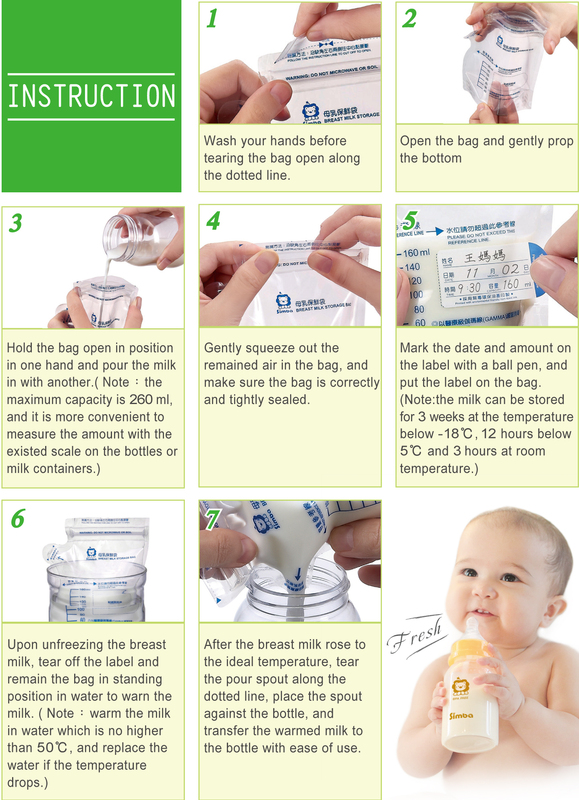 8.Easy to Read：The sticker labels are printed with proofed nontoxic ink.